The drive to hydrogen-powered cars hit the accelerator this past week after the successful trial and refuelling of two fuel cell vehicles. Two cars powered by ultra-high purity hydrogen derived from ammonia were successfully tested in Brisbane this past week. The vehicles’ developers hope this is a sign of things to come for sustainably powered transport in Australia. This development is the culmination of nearly a decade’s worth of work on membrane technology by CSIRO researchers. The membrane is a modular unit that can be installed at a refuelling station. It derives ultra-high purity hydrogen from ammonia, while blocking all other gases. 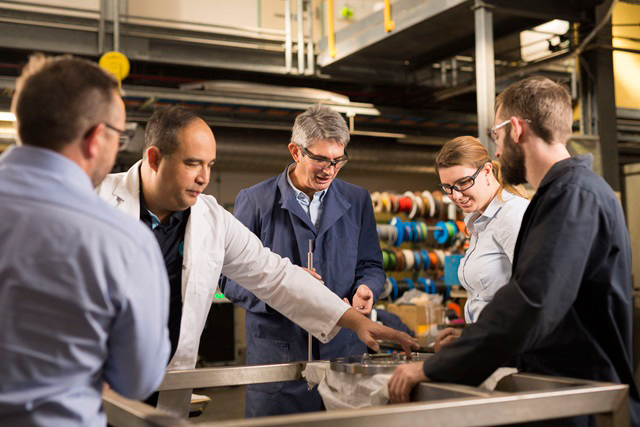 “We started out with what we thought was a good idea, and it’s exciting to see it on the cusp of commercial development,” said CSIRO principal research scientist Michael Dolan. Major automotive players Hyundai and Toyota have invested millions of dollars in producing hydrogen-powered cars and other vehicles, and provided the test vehicles for this trial: the Toyota Mirai and Hyundai Nexo. Hyundai spokesman Scott Nargar told the ABC this trial was a massive step for Australia’s hydrogen-powered car market. Toyota spokesman Matthew Macleod agreed, and said it was particularly exciting because it addressed some key challenges for hydrogen power. “From an energy perspective, the ability to move solar energy and wind energy from one place to another using ammonia opens up doors that previously would have been closed because of the difficulties of transporting hydrogen,” he said. Fuel cell vehicles have a few advantages over electric cars. They can be refuelled in minutes, much like conventional cars, whereas electric vehicles usually require one to several hours to fully recharge. Hydrogen-powered cars also have more distance range – about 800 km compared to between 160-500 km for electric cars. And if the hydrogen is derived from renewable energy sources, hydrogen-powered cars are emissions free. However costs can be prohibitive to wider uptake, as most retail for about $80,000. Dolan said fuel for these hydrogen-powered cars would cost about $15/kg, with a tank holding about 5 kg of hydrogen. “However, the efficiency of the car is twice as good as current gasoline cars, so you can drive twice as far on a tank,” he said. Australia has the opportunity to produce hydrogen for export from renewable sources such as wind and sun. However, the technology has been held back because it’s difficult to transport hydrogen in bulk due to its low density and high flammability. Transforming hydrogen into ammonia for transportation means the energy source will become easier and cheaper to access and ship safely to markets in Asia, where there is currently more demand for the fuel. CSIRO Chief Executive Dr Larry Marshall called it a “watershed moment” for energy, and foresees Australia becoming a global exporter of hydrogen. 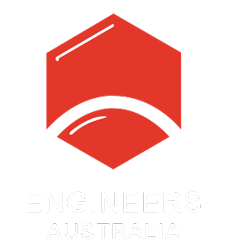 “We look forward to applying CSIRO innovation to enable this exciting, renewably sourced fuel and energy storage medium a smoother path to market,” he said in a statement. The developers have plans to increase the scale of the technology and deploy it in more large-scale trials across Australia.